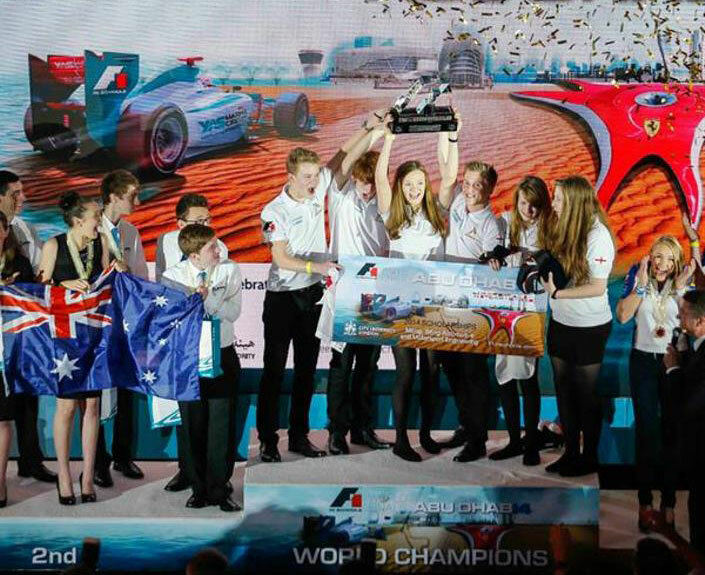 F1 in Schools is an international competition that challenges teams of school students to set up their own Formula 1™ team and run it as a mini-enterprise project. They are responsible for managing budgets, marketing & branding, sourcing sponsorship and designing, manufacturing and racing a miniature Formula 1 car. The UAE programme is based at Yas Marina Circuit’s F1 in Schools Centre of Excellence, which can be used as a learning resource by participating teams and also hired as a competition venue for internal school competitions. 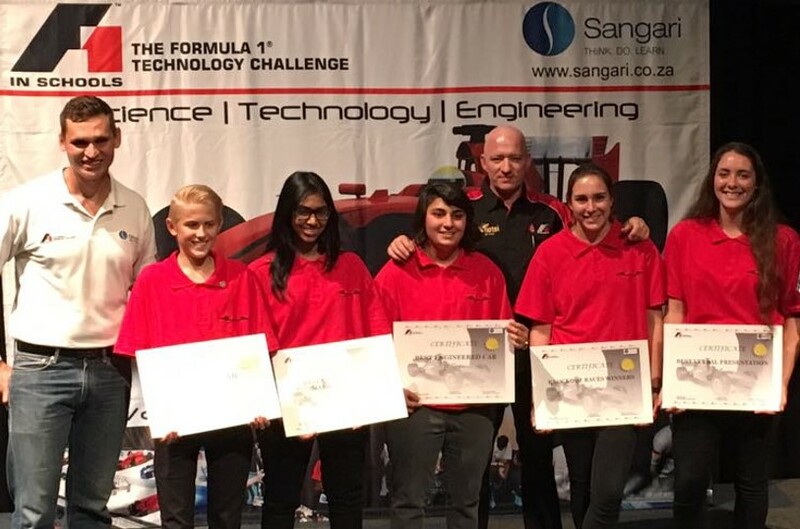 We are pleased to announce the official results of the 2017 South African F1 in Schools Finals, held at Sci Bono, Newtown, Johannesburg. Our team were very well prepared and presented a highly professional image. World Finals will take place in Kuala Lumpur, Malaysia 2017. 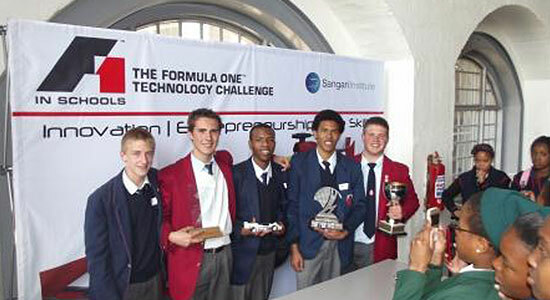 We are pleased to announce the official results of the 2012 South African F1 in Schools Finals, held at Sci Bono, Newtown, Johannesburg. Both our teams were very well prepared and presented a highly professional image. We therefore decided to nominate both teams to participate in the World Finals that took place in Abu Dhabi 2012.